Method by which a business represents itself visually to appear more unique or attractive. 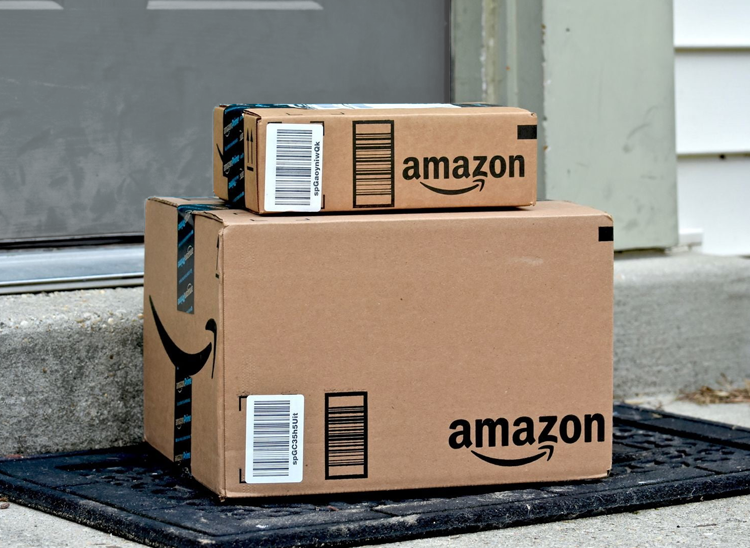 Even when viewed from a distance or obscured, aesthetic branding sets these brands apart from their competitors by being instantly recognizable. Distinct packaging color makes products easy to identify in store. Attractive web ads highlighting sleek features entices more buyers. Sheer number of similar parts makes brand appear to be the only option. Lacking simple logo without the full "SHIMANO" text. Hard to decipher when printed tiny on products. Hardware is lacking color. 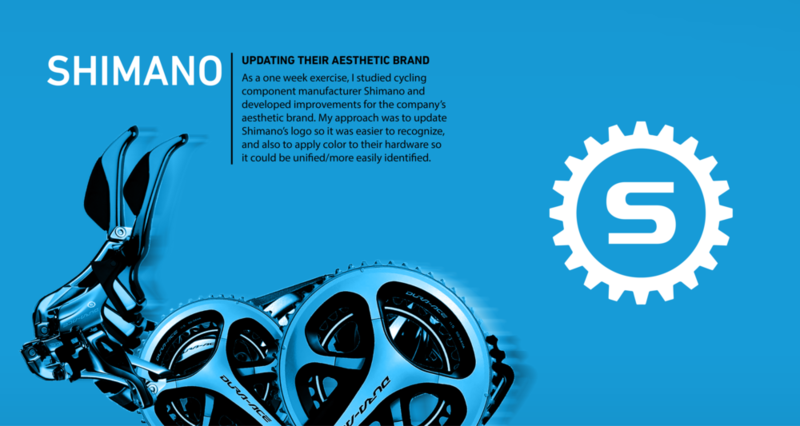 Adding brand color to components will differentiate Shimano from competitors and unify their family of components. 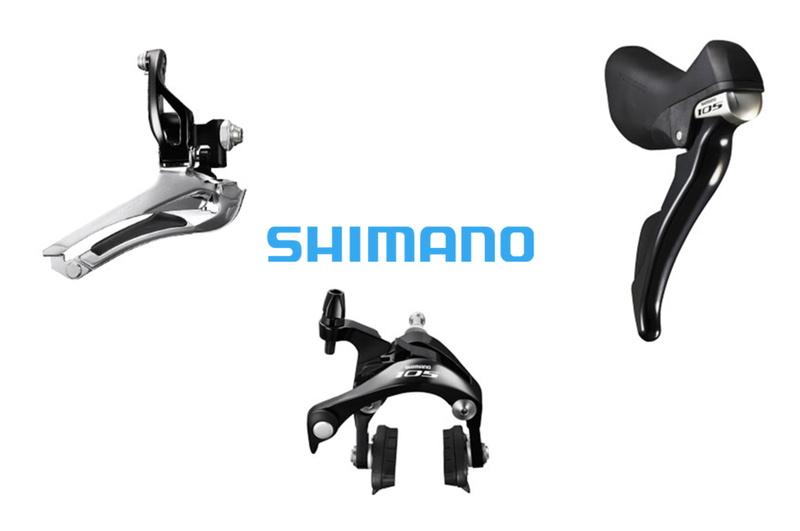 As seen below, the present Shimano hardware blends in with competing manufacturers. To showcase my updates to Shimano's aesthetic brand, I created an image drawing inspiration from the fruit collage portraits of renaissance painter Giuseppe Arcimboldo. Instead of using fruits, I took existing Shimano components and assembled them into the shape of a running hare to convey the essence of speed.